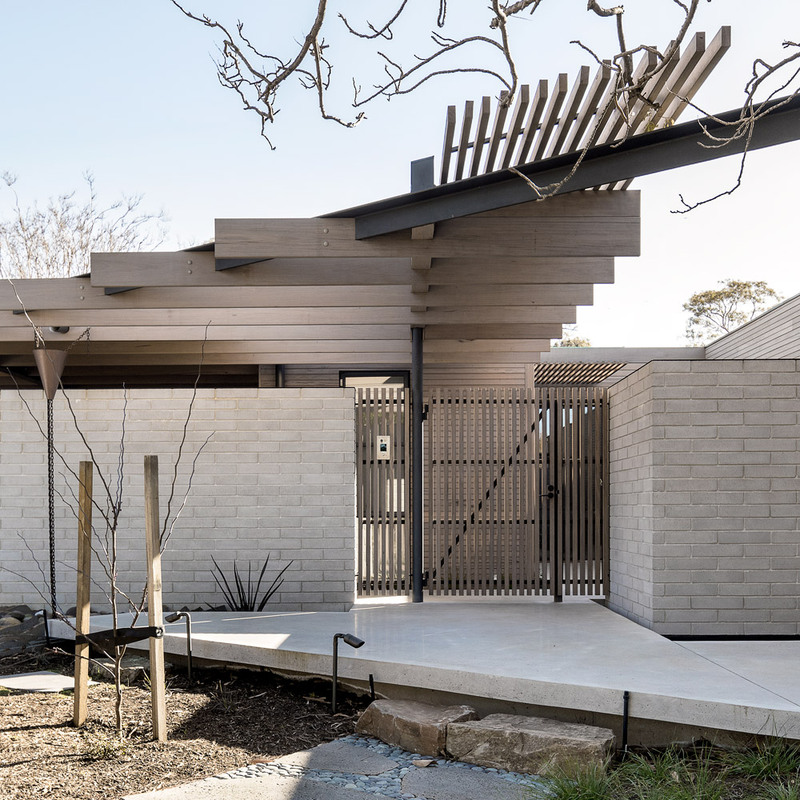 Designed around the wiry branches of a Crepe Myrtle tree, this Californian bungalow in Balaclava has been carefully transformed with a sustainable touch, bluring the line between inside and out. Originally built back in the late 70's for Graham Kennedy. The Farmer House took time and patience to craft new works neatly into inconsistent existing works. The result was a great blend. A dining destination on the western edge of Melbourne’s CBD, this former power station has a suite of 6 intimate tiered platforms around the perimeter of the original brick building.